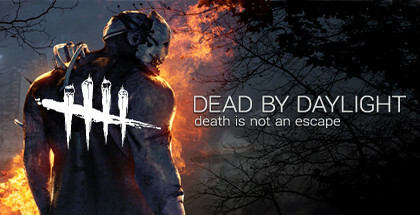 Dead by Daylight will be released on June 14th and is available for pre-order from April 22nd – both as a Standard Edition and a Deluxe Edition. A closed BETA will go live on May 31st. 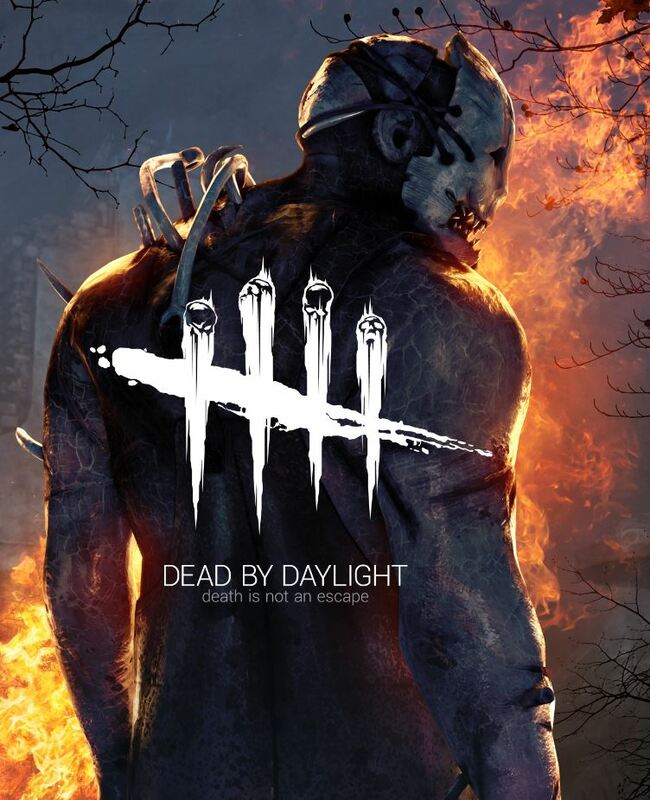 Access to the closed BETA can be obtained by pre-ordering the deluxe edition of the game.